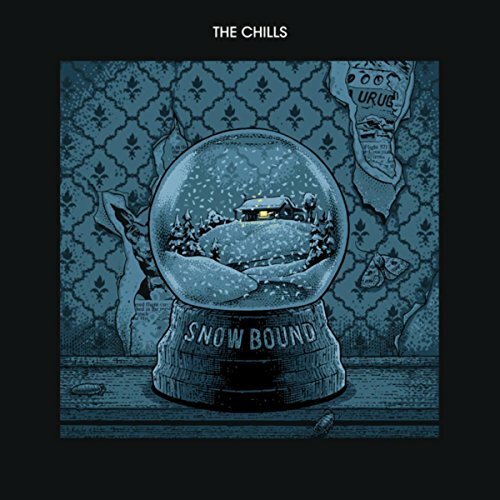 The Chills are returning to North America for their first tour since 1996. The indie band will be touring in support of Snow Bound, which came out earlier this year. Tickets for the tour, including the Detroit area stop February 26th at Outer Limits Lounge go on sale this Friday, December 7th.